“I’m very much an intuitive writer,” Du Yun said in 2011. “I’m always interested in blurring the boundaries between mediums.” The Berkeley Symphony Orchestra had just premiered the composer’s Mantichora, a piece for string orchestra named after a mythological beast. Her prolific résumé is wildly eclectic, with influences ranging from Ray Charles (Hundred Heads for orchestra) to Serbian chant (The Veronica for solo cello), from dance pop (an album called Shark in You) to graphic novels (Dim Sum Warriors, a musical about Kung Fu-fighting dumplings). She often performs as pianist and vocalist with her jazz/rock chamber group called OK Miss. Du Yun, born and raised in Shanghai and now based in New York, has a PhD in composition from Harvard University. She was awarded the 2017 Pulitzer Prize in Music for Angel’s Bone (with libretto by Royce Vavrek), which the jury described as “a bold operatic work that integrates vocal and instrumental elements and a wide range of styles into a harrowing allegory for human trafficking in the modern world.” The opera, which tells the story of two angels fallen to earth and forced into prostitution by their human captors, reflects the focus on social justice in many of her works. 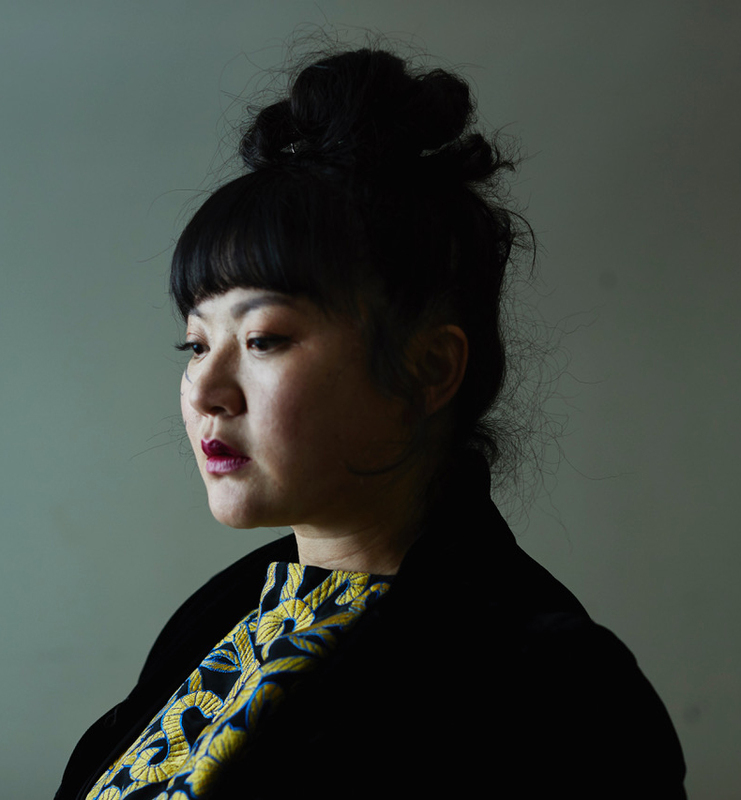 “I’ll still be me—who is very plugged into social change,” Du Yun told NPR after winning the Pulitzer. “That’s the biggest impetus of why I want to write music.” In April, she received another prestigious honor, a 2018 Guggenheim Fellowship in creative arts.